Involved in the major battles of the Shenandoah Valley, the Wilderness, Gettysburg, and more, Jubal Early was one of Lee’s key generals. Loved by his men but little-liked by his officers, he was prickly, defensive, and quick tempered. 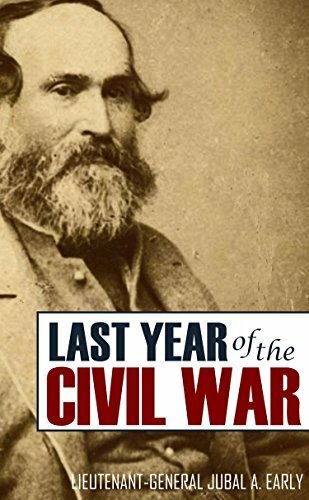 To the end of his life, Jubal Early was an unreconstructed Confederate and promoter of the Lost Cause movement in the South. The key contribution of this book is Early’s military details of battles and the contrast he provides to Grant’s accounts.